macom® is the leading provider of quality compression garments supplying to cosmetic and reconstructive plastic surgeons and cosmetic doctors in London, throughout the United Kingdom, Europe, and the rest of the world. 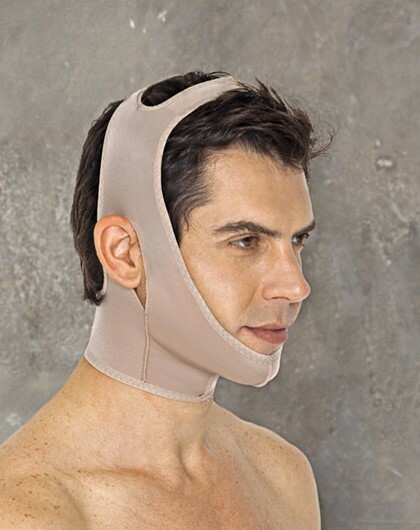 macom® garments are ideal for post surgical healing such as gynaecomastia surgical procedures and slimming. All macom® post surgical compression garments are manufactured with medical grade compression and are double-skinned in the crucial areas to provide the maximum benefits of compression. 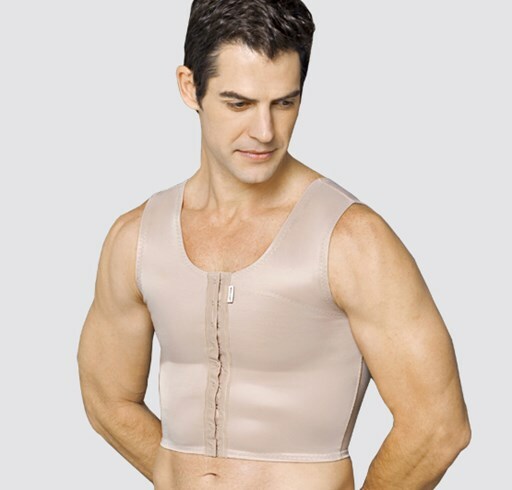 macom® post surgical compression garments are available for both men and women and include: gynaecomastia vest, compression body, torso compression vest, male body slimmer. You can also check the macom blog for more product updates and procedures.